The heat-death of the universe need not bring an end to the computing age. A strange device known as a time crystal can theoretically continue to work as a computer even after the universe cools. 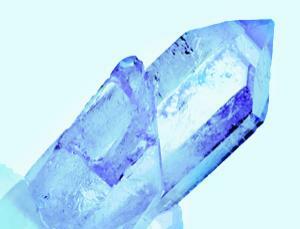 A new blueprint for such a time crystal brings its construction a step closer. Ordinary crystals are three-dimensional objects whose atoms are arranged in regular, repeating patterns – just like table salt. They adopt this structure because it uses the lowest amount of energy possible to maintain. Earlier this year, Frank Wilczek, a theoretical physicist at the Massachusetts Institute of Technology, speculated that a similar structure might repeat regularly in the fourth dimension – time.